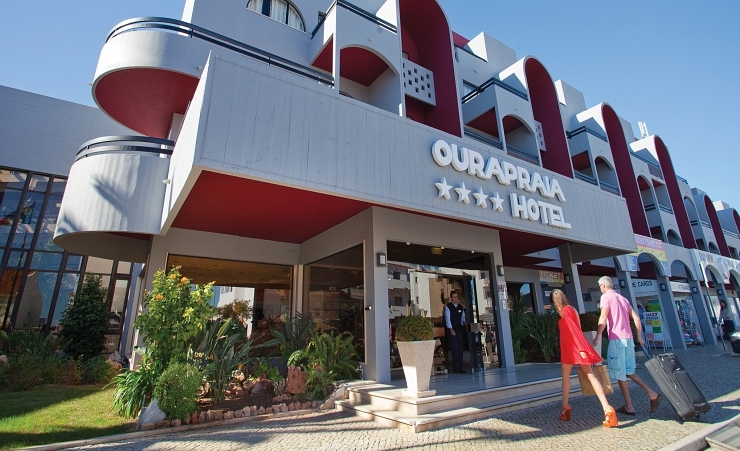 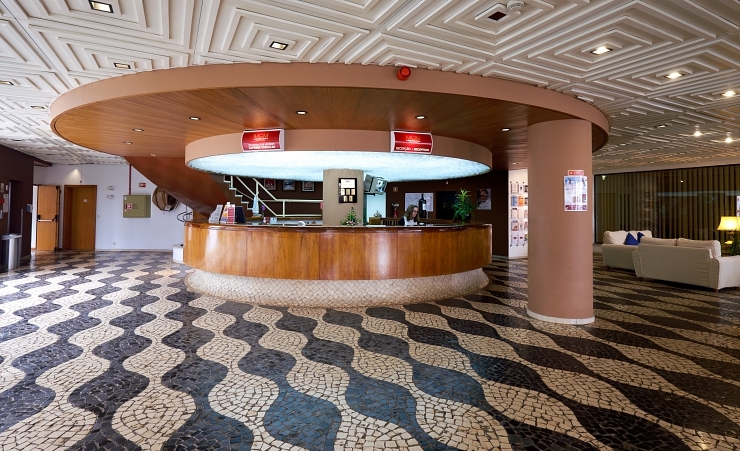 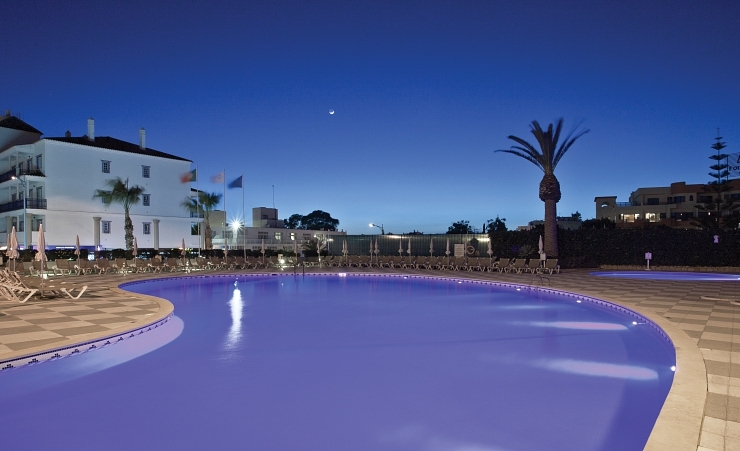 This charming hotel is located in the heart of Oura, the historic centre of Albufeira. 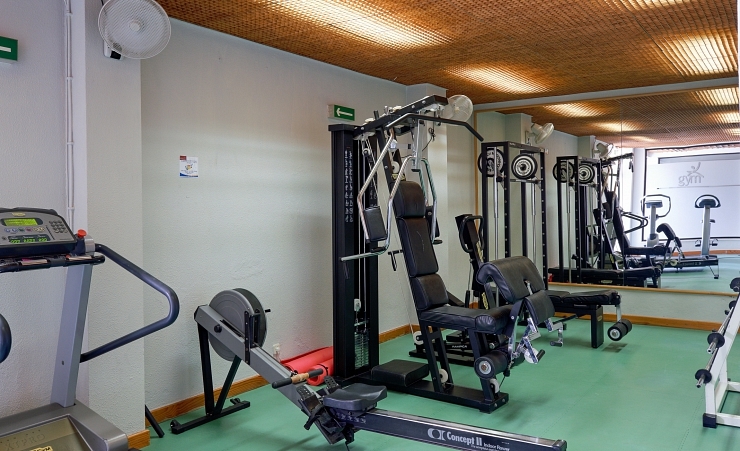 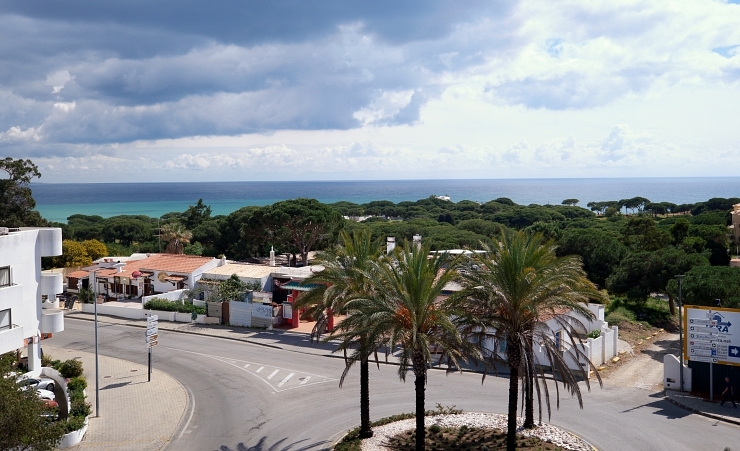 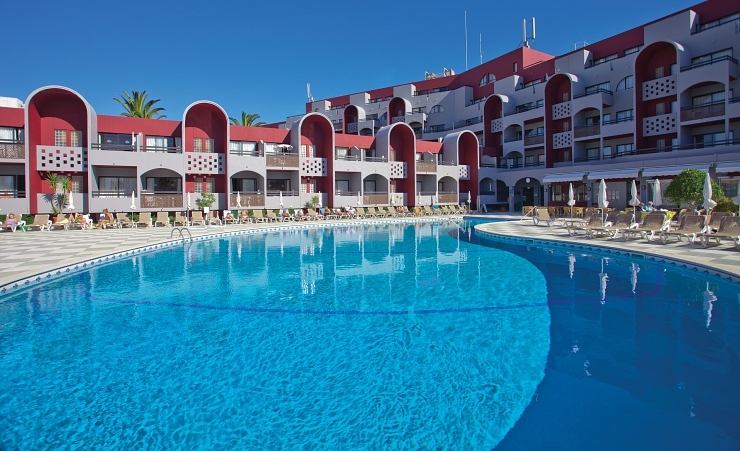 It is just a few minutes walk from the beach, shops and Albufeira strip & hosts an array of on-site amenities including a swimming pool, restaurants, bars and supermarket. 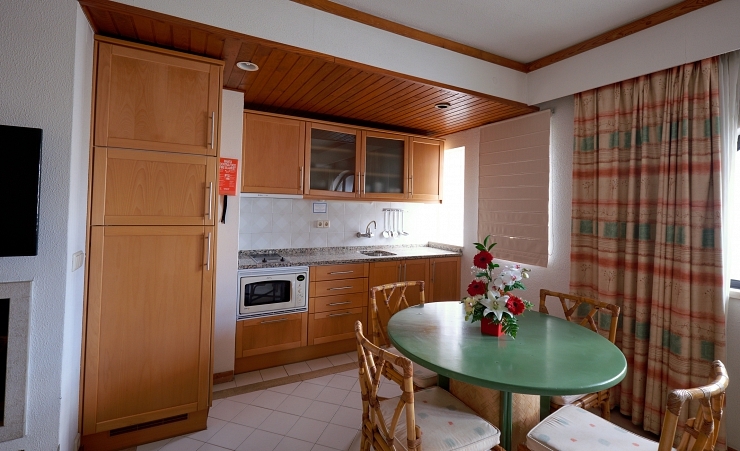 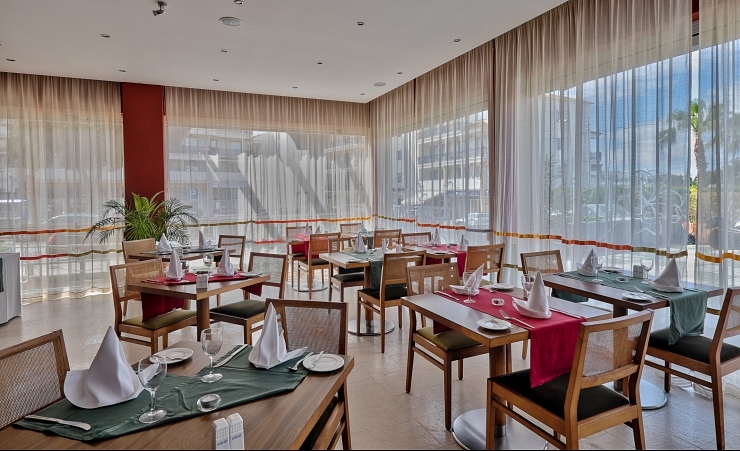 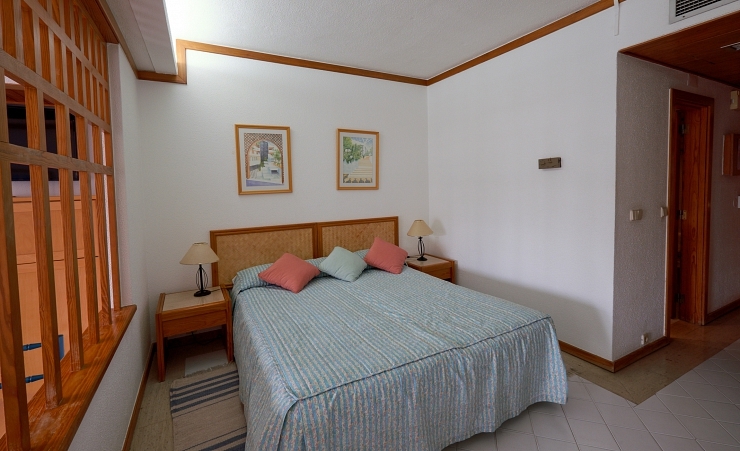 En suite apartments are fully furnished and equipped with a kitchenette. 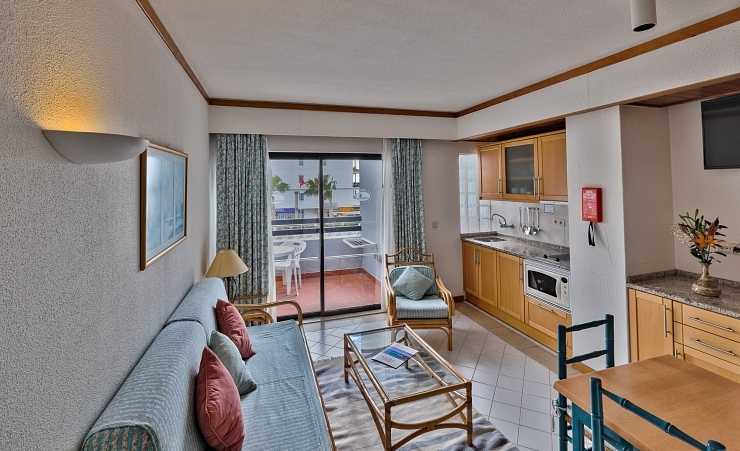 All have a balcony or terrace with views of the pool or village.